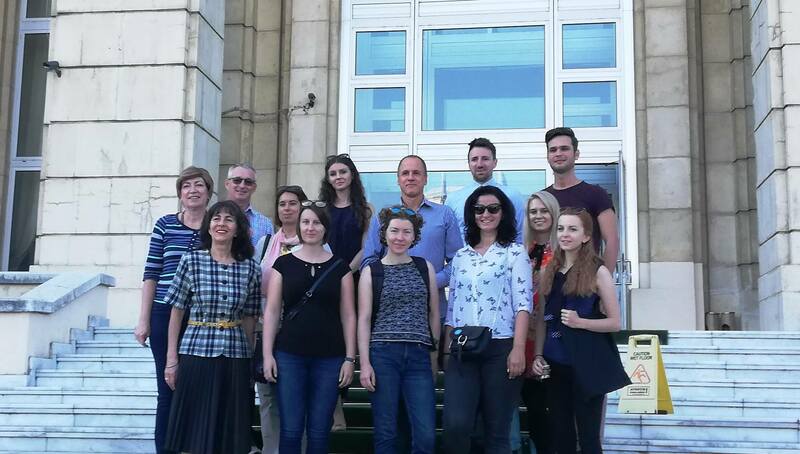 On 18 and 19 September 2018, the OSIA designing workshop of the DanuBioValNet project was organized in Bucharest, Romania. The main objective of this workshop was to discuss and design the most proper OSIA format that will be used to facilitate cooperation across regions and sectors with the focus on bio-based innovations. The aim of the OSIA workshops is to connect different actors along the three bio-based value chains (Eco-construction, Phytopharma and Bio-based packaging) and provide the relevant environment for creating eco-innovations and new business ideas. The existing results of the DanuBioValnet project, such as Roadmapping Reports and examples of other OSIA formats (e.g. Focus Group), which were presented by the project partners at the workshop, served as the inputs for the development of the OSIA methodology. The following creative interaction between the participants of the workshop was also very beneficial.